When Theodora Tenpenny spills a bottle of rubbing alcohol on her late grandfather’s painting, she discovers what seems to be an old Renaissance masterpiece underneath. That’s great news for Theo, who’s struggling to hang onto her family’s two-hundred-year-old townhouse and support her unstable mother on her grandfather’s legacy of $463. There’s just one problem: Theo’s grandfather was a security guard at the Metropolitan Museum of Art, and she worries the painting may be stolen. With the help of some unusual new friends, Theo's search for answers takes her all around Manhattan, and introduces her to a side of the city—and her grandfather—that she never knew. To solve the mystery, she'll have to abandon her hard-won self-reliance and build a community, one serendipitous friendship at a time. 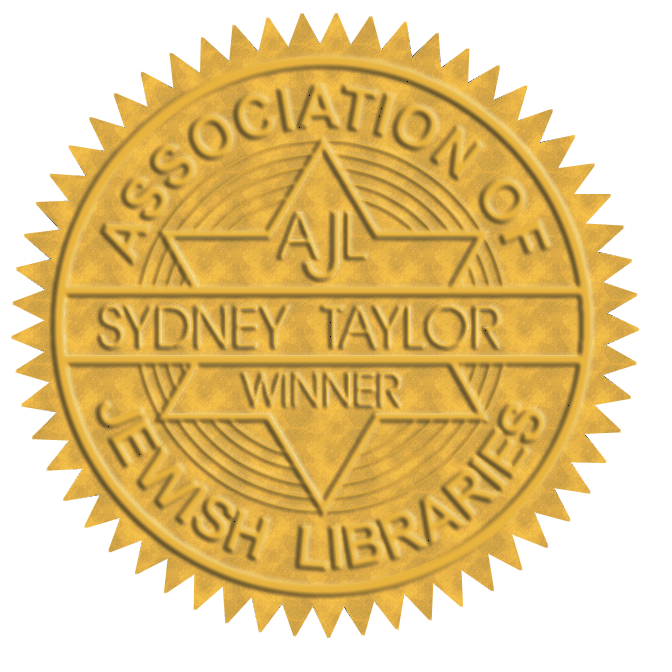 *This book was awarded the Sydney Taylor Book Award, which recognizes the best in Jewish literature for children and teens each year. 29: When Life Gives You O.J.